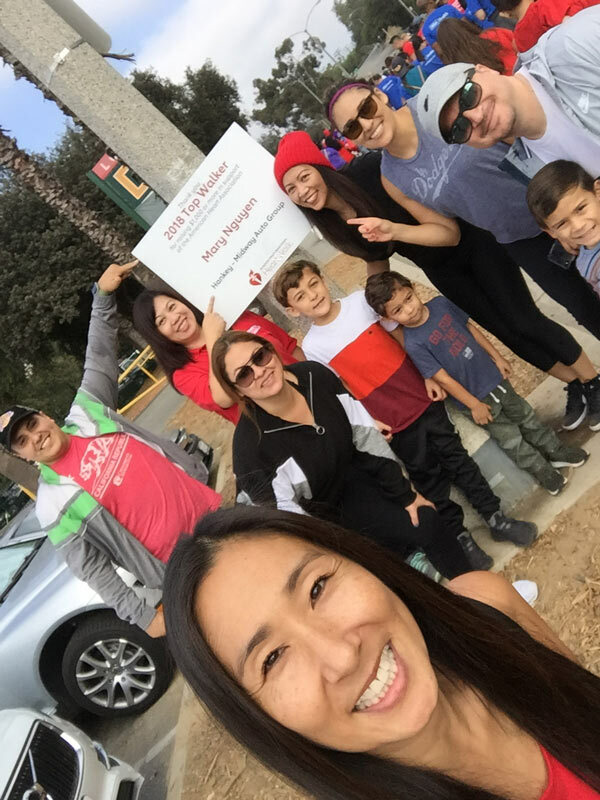 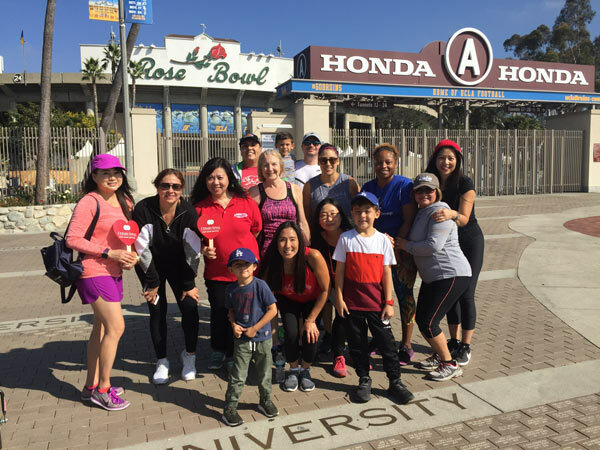 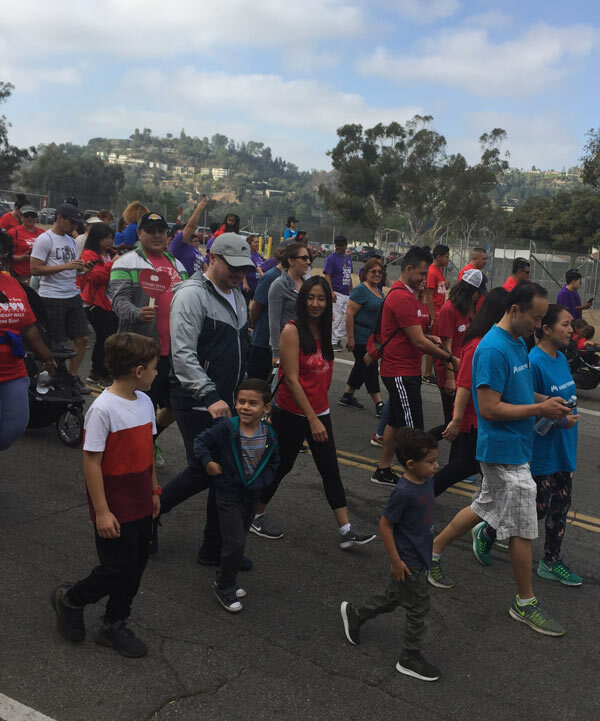 On September 29, our Midway team and their families, all joined together and took part in the AHA Heart Walk at the Rose Bowl in Pasadena. 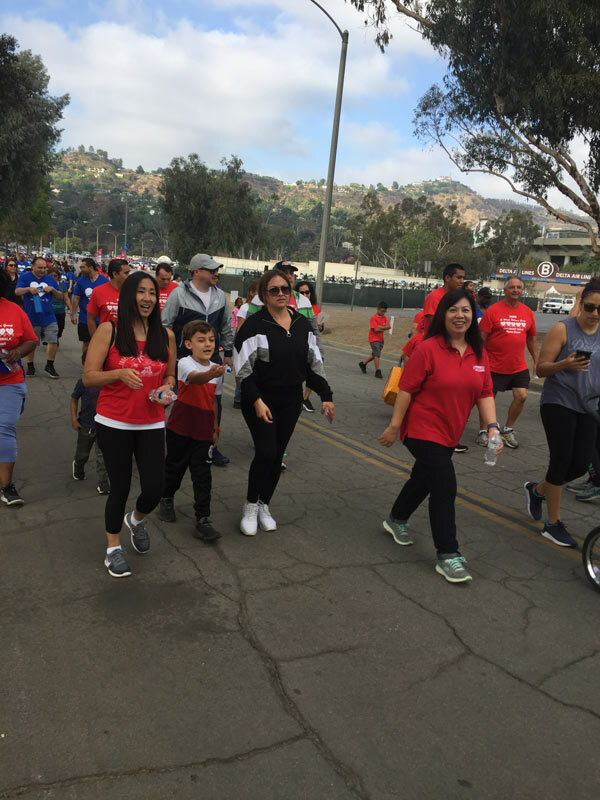 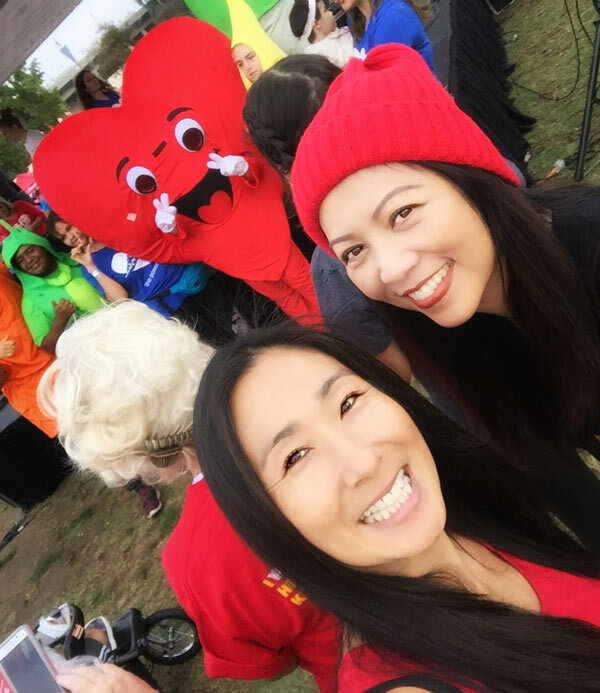 The Heart Walk is the American Heart Association’s Premier event for raising funds to save lives of those who suffer from heart disease and stroke. 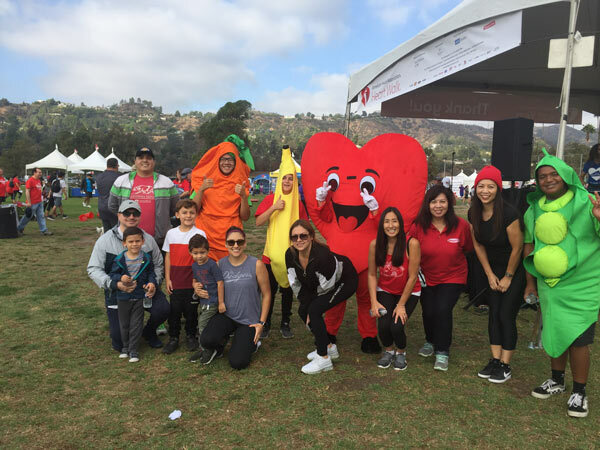 This event raised millions of dollars for the AHA. 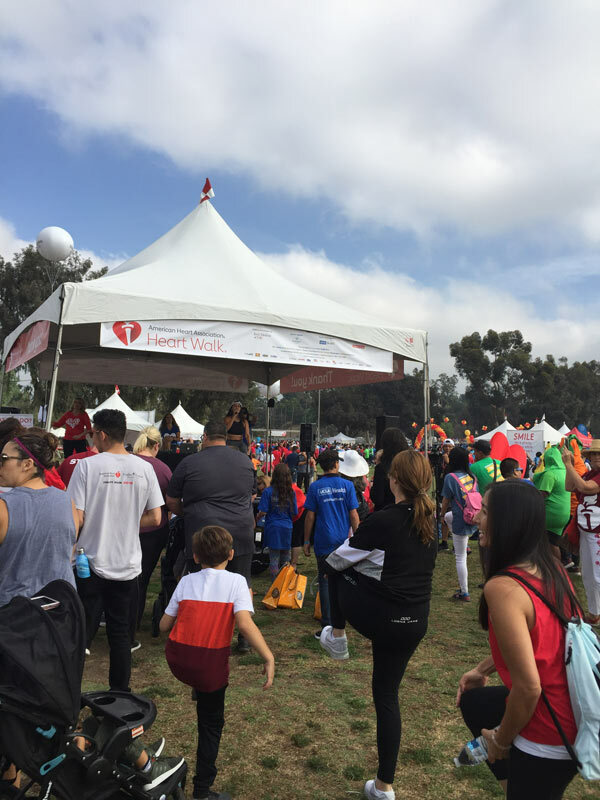 During the walk, national company teams commit to participating in the Heart Walk and set a company-wide fundraising goal. 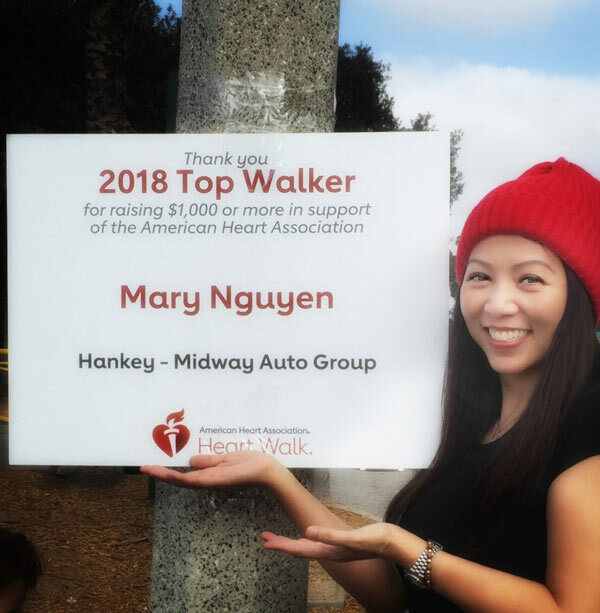 Mary Nguyen from Hankey-Midway Auto Group raised over $1,000 in support of the American Heart Association. 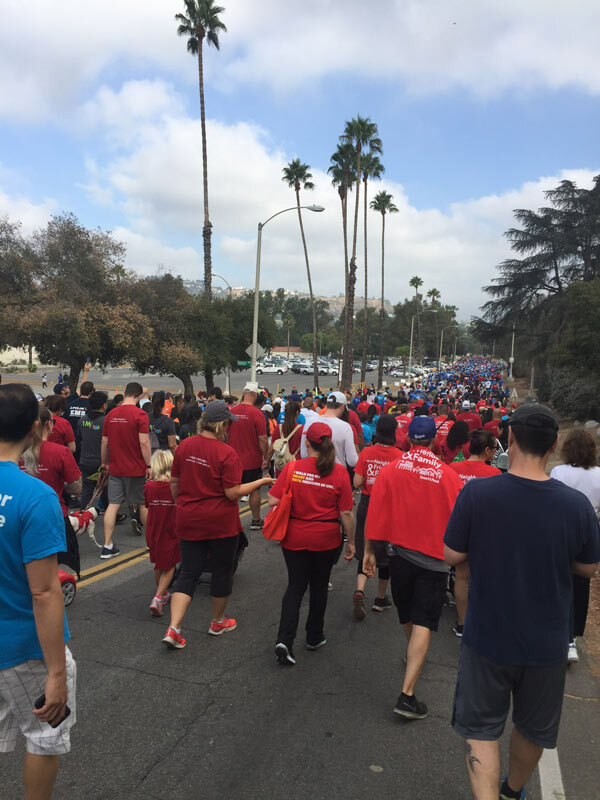 As a proud donor, we were honored to be part of such a great cause and had a great time at the event.